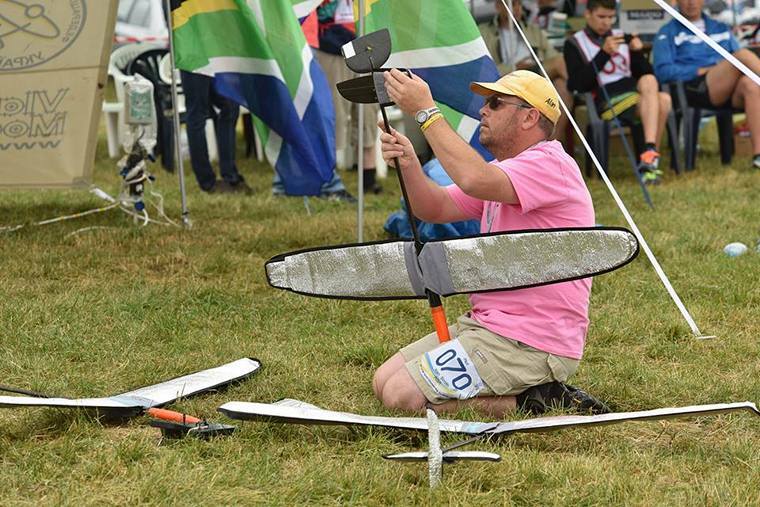 After a grueling 20 preliminary rounds of this very popular FAI championship, the 4th for Hand-Launch Gliders (also referred to as Discus-Launch), South Africa was fortunate to have two of our pilots qualify for the fly-off rounds, held on Saturday 29th July. The two fliers progressing were Tiaan van Rooyen (junior) and Alan Smith (senior). 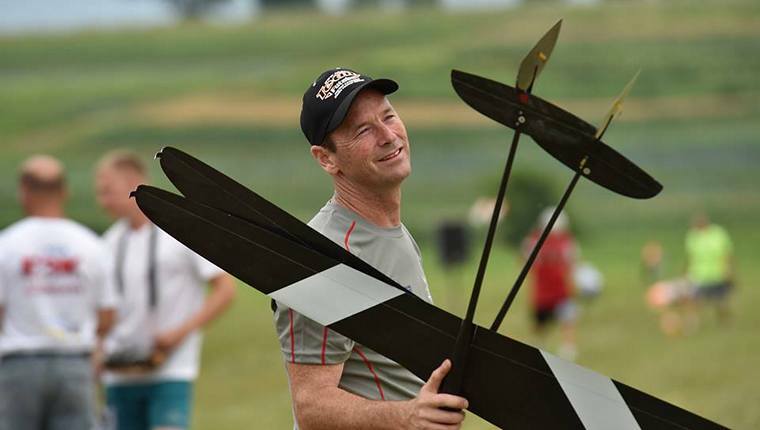 Tiaan flew against other qualifying pilots from the USA, Ukraine, Switzerland, Croatia, and Lithuania to name a few of the teams that are usually really strong in this sport. 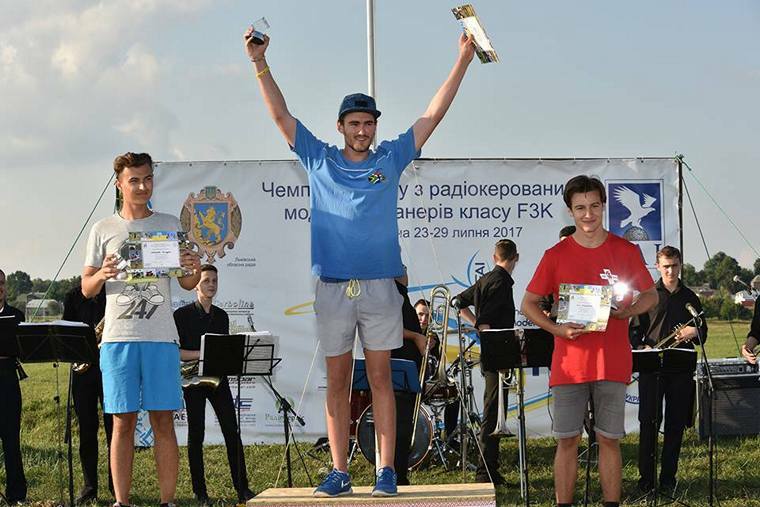 The weather conditions were not favourable, but Tiaan improved steadily, and with excellent flying during the six fly-off rounds, he managed to emerge victorious, and deservedly earned the coveted FAI gold medal. The situation looked bleak for Alan Smith after the first round of the preliminary rounds, finding himself near the bottom of the results table. With determination and consistent flying, he managed to claw his way back to get into the fly-offs, where he had to muster his skills against fliers from Germany, Czech Republic, Croatia, and the Ukraine - teams that have historically proven to be very strong. 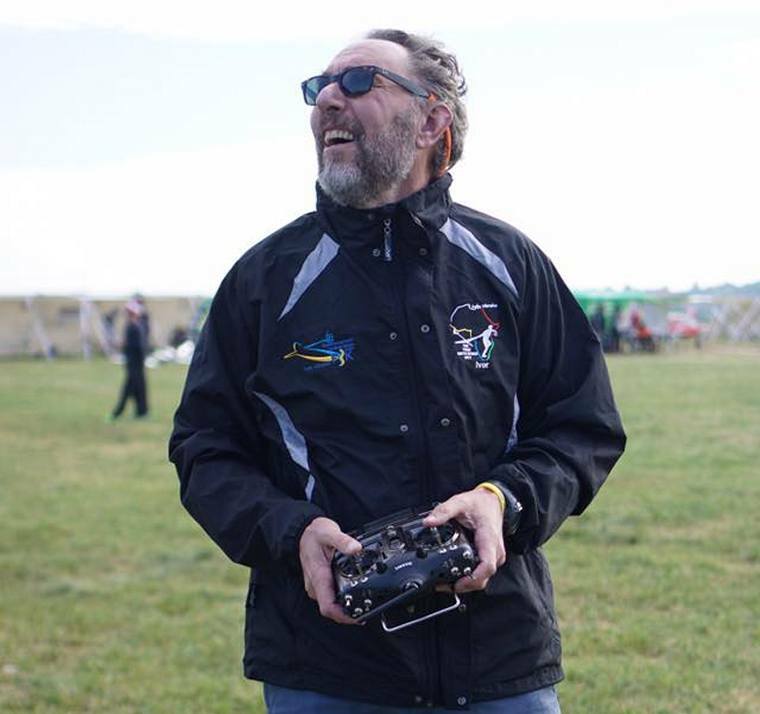 The teams of New Zealand, USA, and the United Kingdom have always managed podium positions in the past, but did not have any pilots in the fly-offs this year. 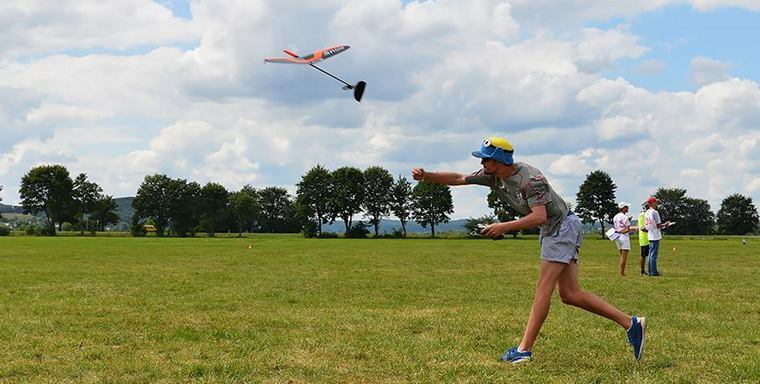 After five rounds of the fly-offs, Alan was in 2nd position, but unfortunately his model was blown by strong wind to land outside the official landing zone in the last round, and he was very unlucky to miss out on the third place FAI bronze medal. The entire South African team, comprising Craig Goodrum (who called for both Tiaan and Alan), Ivor Fletcher, and Brett Lewis (manager), all worked really well together to achieve a respectable placing of 19th out of 33 participating nations. 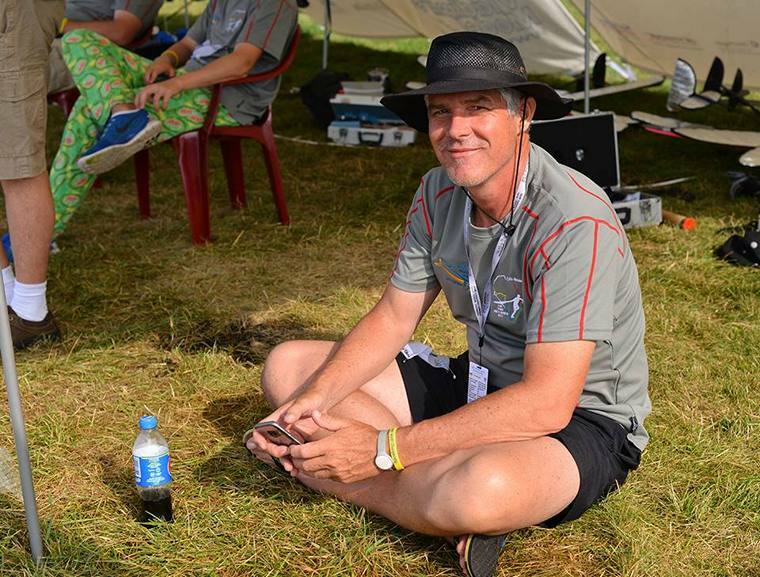 The team spirit and camaraderie was of great benefit to Tiaan's achievement. The South African team fared well, considering the ultra-competitive nature of this sport. Tiaan van Rooyen is the third junior world champion that South Africa has delivered in the last few years. Jason Weber is a double gold-medal winner in two Gliding disciplines, and Roston Dugmore is a former junior world champion in RC Aerobatics. Despite South Africa's relative isolation in competitive aeromodelling, our juniors have shown that it is possible to reach the pinnacle.